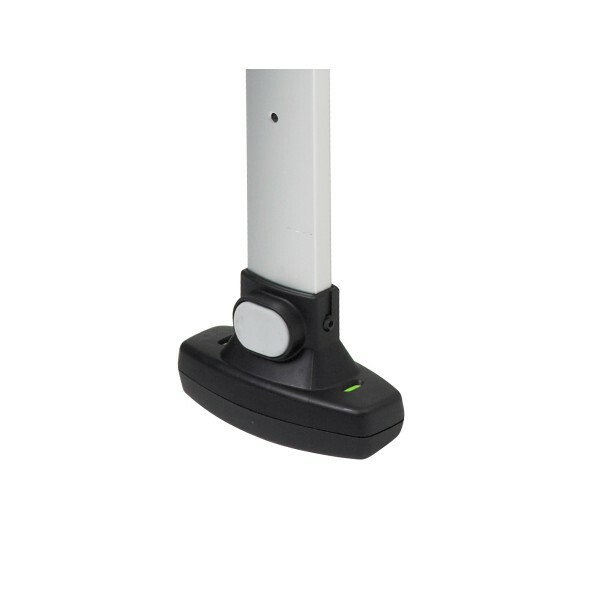 Like Simplicity, Simplifix is designed to be easy to use and difficult to get wrong. With one click attachment and colour coded indicators, it’s one of the smartest isofix car seat bases out there. 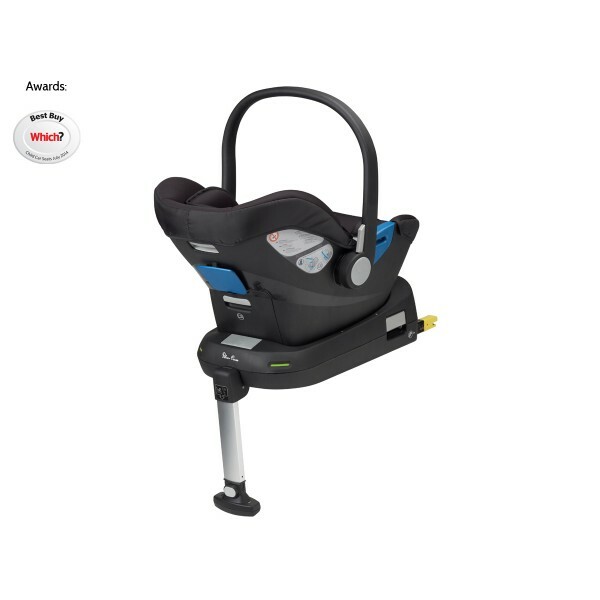 Easy to use, difficult to get wrong… The Silver Cross Simplifix ISOFIX Base is designed to fit the Simplicity Baby Car Seat and is incredibly easy to use. 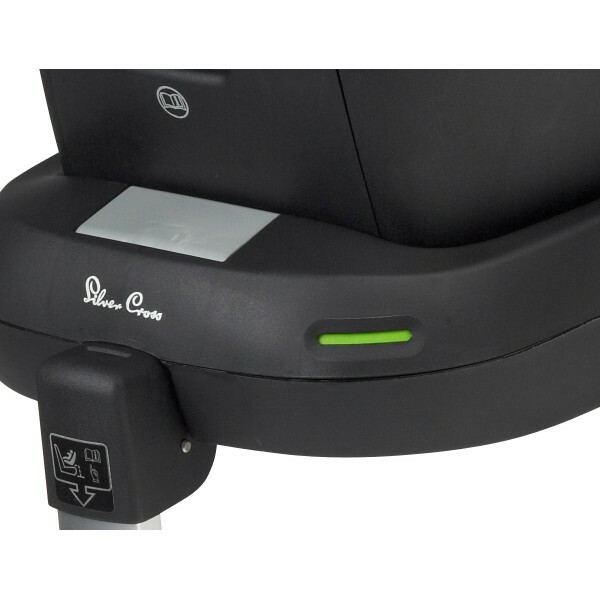 It is installed with a simple one-click attachment and it houses four indicators that show green when the seat is correctly installed, guaranteeing a safe and secure fit. For extra safety, there is an easily-adjusted support leg with a green indicator to show contact with the car floor footwell. The Joie i-base is compatible with the Joie i-Gemm i-size, Gemm + Juva Joie baby car seats. 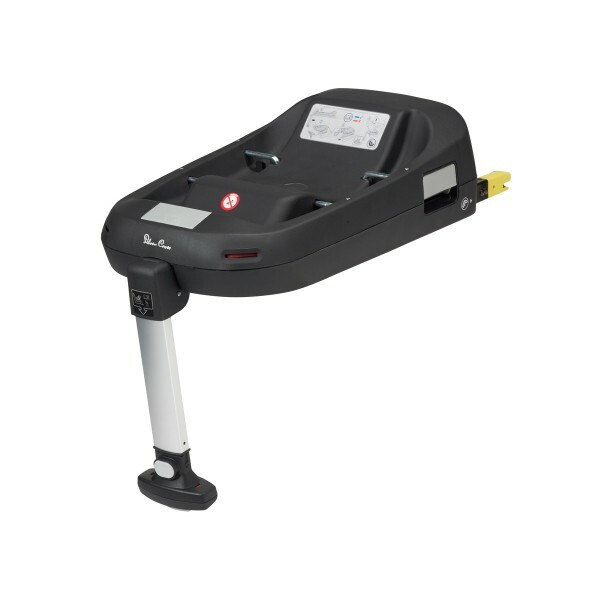 It can be installed in your car using either the Isofix attachments or the car's seat belt. The BeSafe iZi Modular car seat is a well-designed car seat that is suitable for children aged from 6 months to 4 years old - rearward for longer & forward facing. The double-cushion insert lets the seat grow with your child. 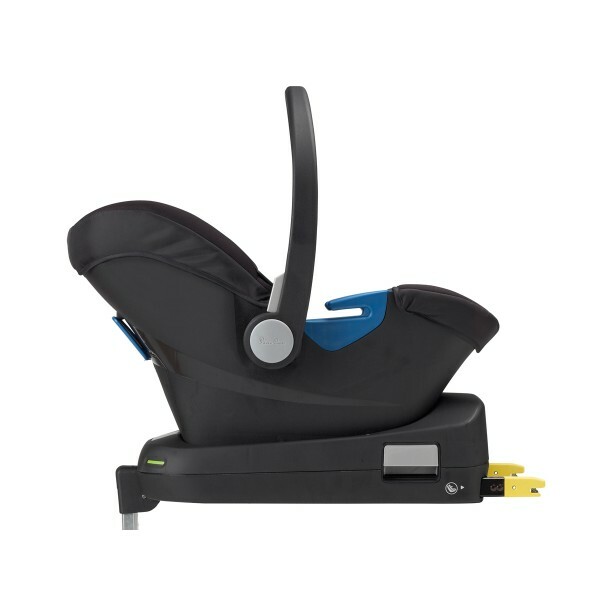 Cosatto Come and Go 0+1 Carseat £50 off! The come and go is a clever extended rear facing car seat, suitable from birth all the way up to 4 years old or 18kg, Designed with maximum protection in mind, its packed full of safety features and a easy access rotation features makes life much easier. Shop the Dawn Chrous colourway the independent exclusive!Please note: Order before 11.30am for same day dispatch direct from cosatto! All in All is the ultimate buy! This complete from-birth package takes your little one all the way to 36kg (approx. 12 years). It fits rearward-facing up to 13kgs and forward-facing from 9-36kg. With ISOFIX and ISOFIT options plus belt fitting in all groups, All in All can fit in most cars whether they have ISOFIX points or not.Please Note: Direct Next day delivery dispatched from Cosatto if ordered before 11.30am. Best Price on the Diono MXT Extendable High Back Booster car seat group 2 & 3 From 4 years to 12 years the quality high back booster seat which grows with your child in head height as well as width. The Cosatto Come and Go 0+1 Carseat is a clever extended rear facing car seat. It is suitable from birth all the way up to 4 years old or 18kg, Designed with maximum protection in mind, its packed full of safety features and a easy access rotation features makes life much easier. Create your travel system with the Silver Cross Simplicity car seat. Available in 8 colours. 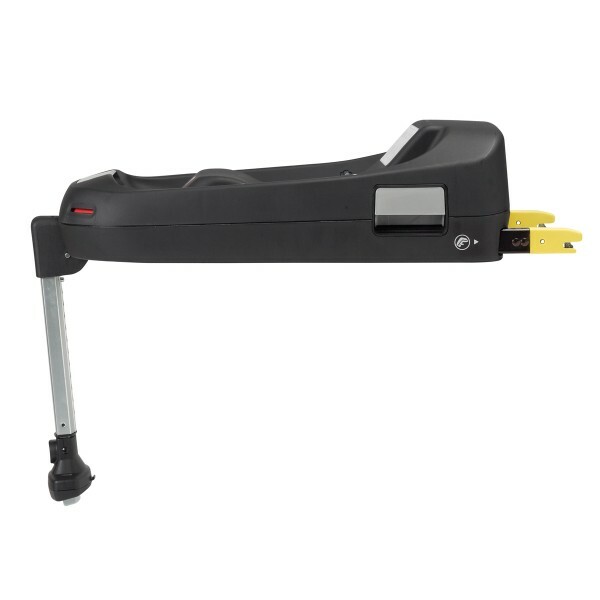 It can be installed with vehicle seat belts, or with the Simplifix base. An Independant Exclusive Colourway!The Besafe Izi Go Modular car seat is the new i-Size car seat offering from Besafe! Cosatto Hug Isofix is suitable from 9kg to 36kg it includes ISOFIX connectors and top tether anchor points, keeping your little one safe and secure at all times. Alongside keeping baby safe the Hug has an Anti-Escape System which reduces harness escape by a massive 90%. Please note: Order before 11.30am for same day dispatch direct from cosatto! The Recaro Fix Base has been designed to provide safe and secure ISOFIX installation for the Recaro Privia & Guardia Infant Carriers. Allowing you to keep your little one rear-facing up to the age of 4 years the Sirona S i-Size offers comfort without compromising on safety. The BeSafe iZi Go ISOFIX Base (for Izi Go X1 car seat) is installed into your car simply and easily using the ISOFIX attachment points. When the BeSafe iZi Go X1 was designed, safety was the most important feature. As well as safety, it was important for them to create a light and robust baby car seat for a car. 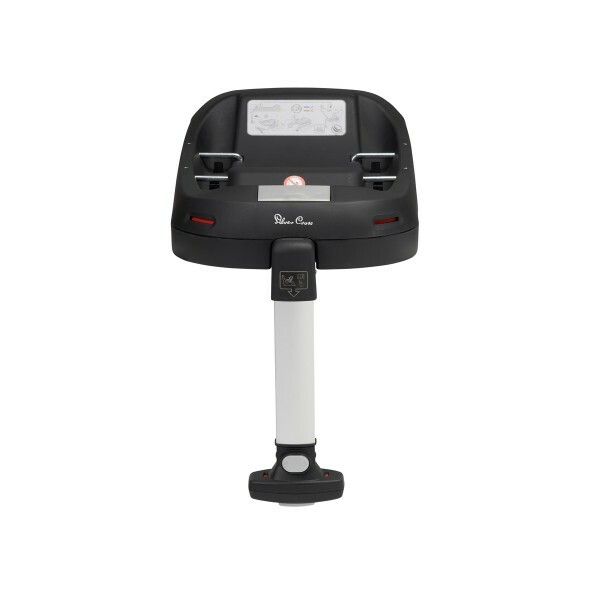 The iZi Go X1 may easily be lifted in and out of a car or attached to a pram chassis.